As the holiday weekend approaches, we want to remind everyone that our office will be closed Sunday, April 16 so that we can celebrate Easter with our families. On Easter Sunday, when you check out you can drop your keys through the slot at the bottom of our front door. 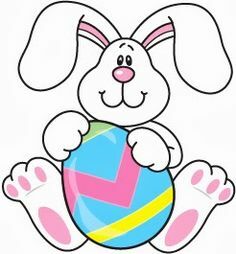 If you are checking in on Easter Sunday, the keys will be delivered to the specified location by 3 pm. Please make sure to check the information sheet we sent you for the key arrangements at your property. If you encounter any problems while our office is closed, please contact the manager of your property. Their phone number is also on the information sheet we sent you. Our office will reopen Monday April 17 at 9 am. The staff of Gästehaus Schmidt would like to wish you and yours a Happy Easter! /wp-content/uploads/logo-new4.png 0 0 Jeff /wp-content/uploads/logo-new4.png Jeff2017-04-11 09:50:272017-10-04 12:27:31Happy Easter!